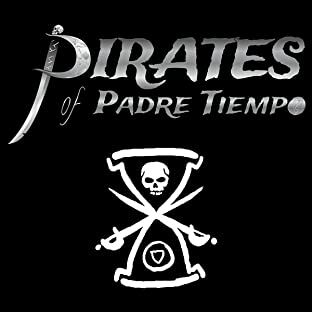 Tim Murphy is the creator of Pirates of Padre Tiempo and a life-long fan of pirates. 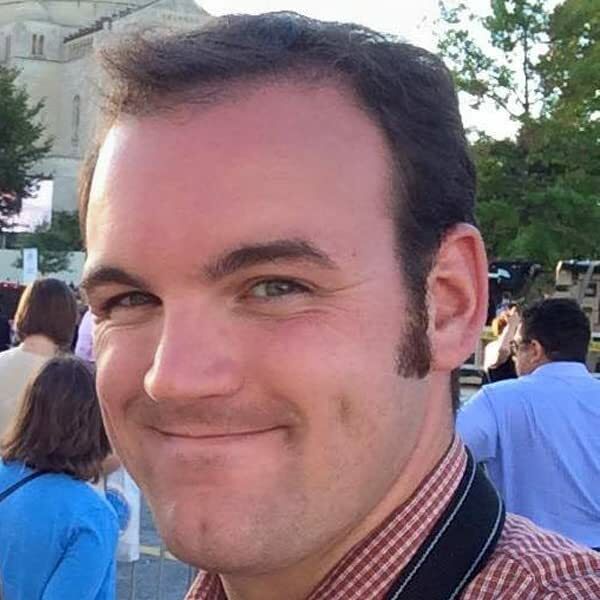 He grew up in Maryland and attended The University of the Arts in Philadelphia where he graduated in 2009. He lives in Maryland with his wife, Kelly, their daughter, Evelyn, and their dog, Shadow: The Dog.